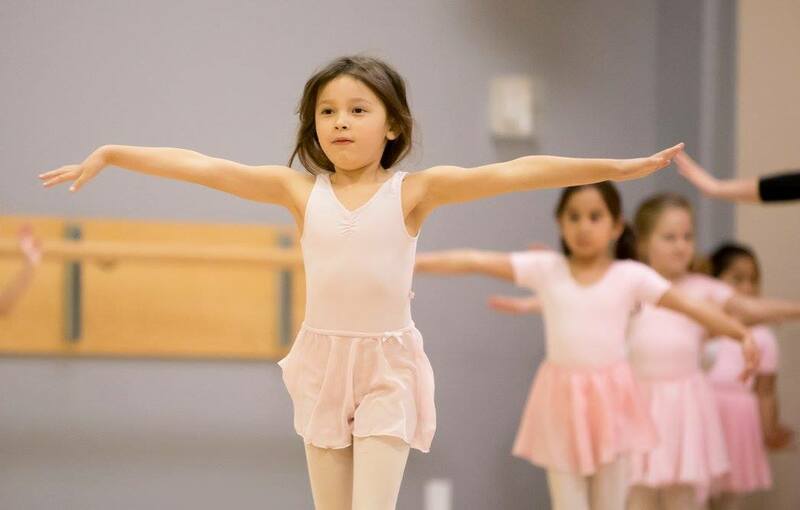 With so many amazing dance studios in Greater Victoria, it's important you find one best suited to your young dancer. Here's the top studios and the information you need in order to choose! 1. Is this a fun skill for them, or highly competitive? Many, but not all, local studios have competitive teams that practice together to enter regional and national competitions. More time is spent practicing and perfecting dance routines as opposed to learning to dance. If your young one is new to dance there are studios that are better suited to recreational dance. 2. What is the quality of dance education? Similar to academic education, highly qualified dance instructors who are passionate about their art will typically be better motivators.  Read reviews of instructors to see their teaching style. Would your child do best with a more strict and rigid style of instruction, or light hearted and fun. 3. Class size and class placement? In general, smaller class sizes means that your child will receive more individualized attention, yielding better results. On top of that, pay attention to how they structure their classes- is it based on age, level, etc? Some studios group classes based on age, which can be good for building friendships and comfort level. 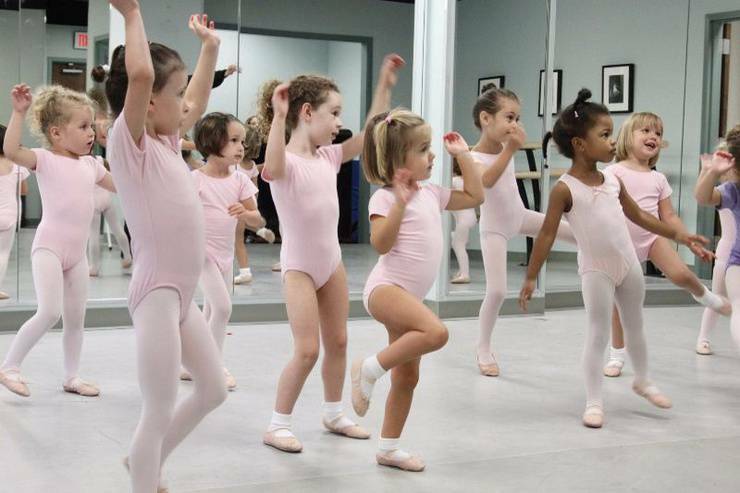 However, for studios that group classes based on skill level it means that your child will never feel over their head, but still feel challenged so that they learn and grow as dancers. 4. Is it an inclusive and encouraging atmosphere? Sometimes in life, you should also listen to your "gut". Do you get a good feeling from the studio? Is it well kept with friendly staff? In no particular order, here's Victoria's dance studios that we've heard AMAZING things about from dancers and parents. DU offers classes for ages two and up in jazz, hip hop, tap, lyrical, musical theatre, modern, acro, open ballet and the Royal Academy of Dance Ballet syllabus. The instructors at Dance Unlimited go above and beyond their roles as dance teachers; with the encouragement that the teachers provide, the students can excel quickly in such a fun environment. The teachers are amazing role models, and foster mutual respect amongst the dancers. I feel privileged that our daughter can be a part of such a positive experience. You can see from a glimpse of this parents review that Dance Unlimited is committed to fostering a positive environment, matched with excellent dance instruction. Ballet Victoria is Vancouver Island’s most acclaimed professional ballet company offering audiences across BC high caliber performances each season. 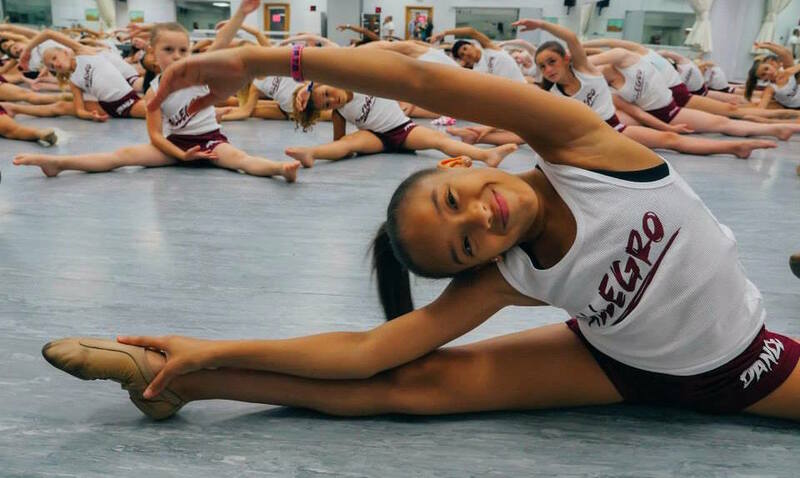 Their junior classes combine different styles, so young dancers can enjoy the technique of ballet but the energy of jazz, all while developing their skills. 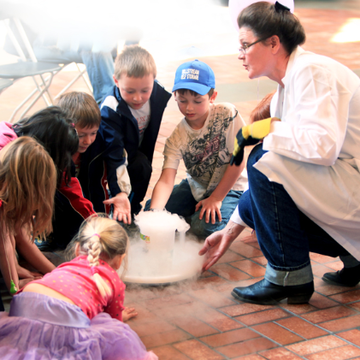 Apart from their year-round classes, they offer popular summer camps. Dansko offers classes for beginners to advanced dancers, 2 years old to adults in: jazz, ballet, tap, hip hop, contemporary, modern, musical theatre, breakdance, and acrobatics. The staff strives to inspire students and nourish their creativity by providing a combination professional technical expertise and a strong passion and love for dance. Victoria Academy of Ballet offers specialized ballet instruction from Pre Primary Ballet to Professional level. Further to ballet training, classes are available in jazz and modern genres. She worked us hard and correctly, and it was the first time I felt like I was dancing properly, really using my muscles and brain in the right way! I loved her as a teacher, I wanted to work hard for her because if you worked for her, she would push and help you all she could. She was focused and determined but would always tell a little joke or smile if needed! I’m thankful for all she passed on to me; she is a great teacher and a lovely person with so much knowledge. I miss her and hope to be taught by her again! 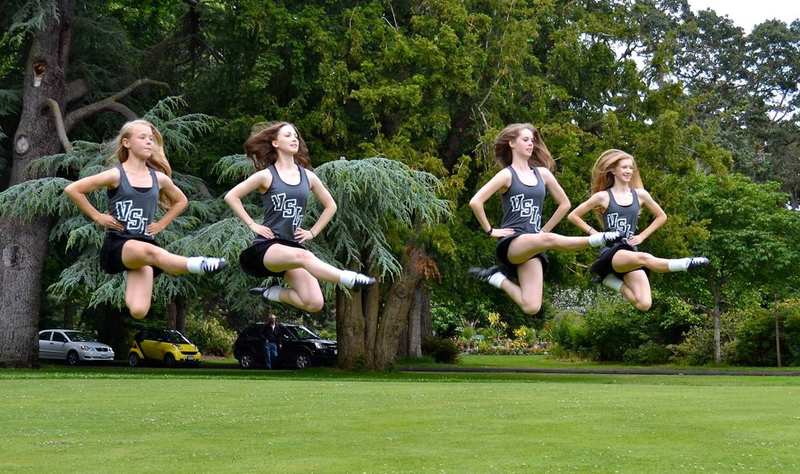 The Victoria School of Irish Dance offers classes in Victoria and Nanaimo for dancers of all ages at competitive and recreational levels. Dancers train on a weekly basis throughout the year. Private classes are also offered. Offering one of the most diverse dance programs in Victoria, Allegro offers training for all ages and abilities, from beginners to pre-professionals. Your child can progress through the levels of the General Performing Arts Program, without particular requirements like ballet. 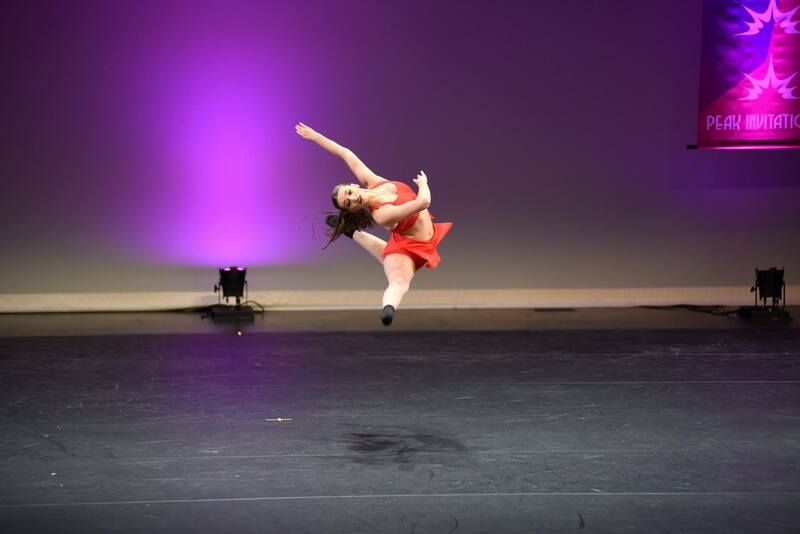 Classes offered include jazz, tap, hip-hop, modern, lyrical, musical theatre, and ballet. Vibestreet is THE place for all things hip-hop. From kids to adults at all levels, to award winning competitive crews. 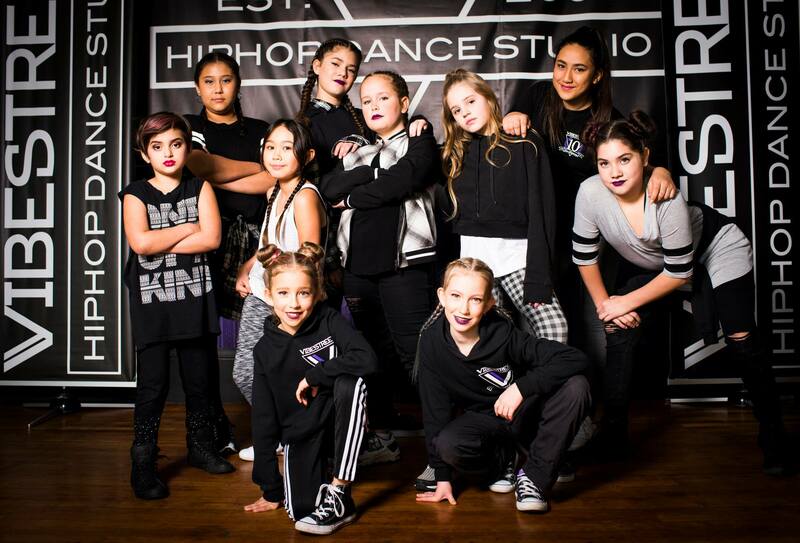 Vibestreet boasts some of the industries top choreographers and instructors making it the premier dance studio for young dancers interested in hip-hop, break dancing or freestyle. PDC provides an enriched program for the professionally oriented student as well as general training for children. The strength of the program and its commitment to creative development is reflected in the success of the many fine students who are involved in advanced studies in many of Canada's most prestigious dance companies. A fun and welcoming environment that promotes the development of dancers who are versatile, open minded, dedicated, and focused. BDC offers classes in multiple disciplines for all levels starting from the age of 2. Offering a variety of classes in tap, jazz, ballet, hip-hop, lyrical, contemporary, acro, hip 2 hop, performance companies, hip hop crews, contemporary ensemble, RAD ballet performance groups, and tot classes... You will certainly find the perfect class for your little one. My daughter has been attending this school for 3 years, since she was 8 years old. She has taken jazz, ballet and hip hop. All of the instructors have been great. The routines are so good. Mumsy makes the most beautiful costumes and Miss Karen runs a tight ship. The year end show is so great to watch start to finish! Karen Clark is about performance and fun, but as the parent review states, she also runs a tight ship in order to build life skills, work ethic, and technique. 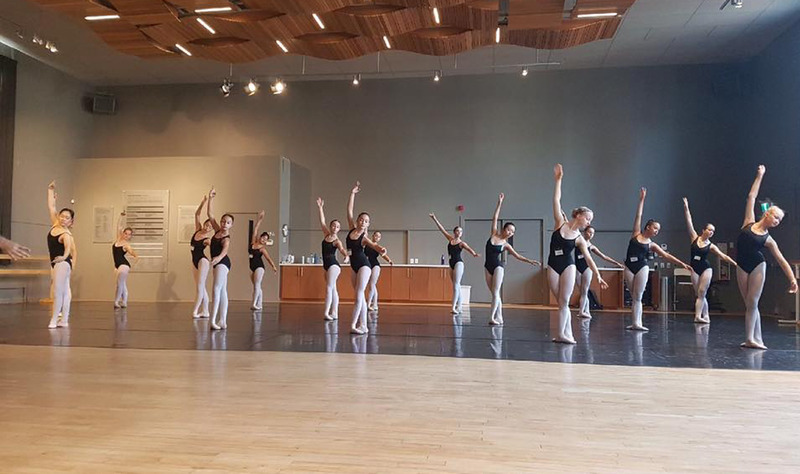 Maple Leaf School of Russian Ballet inspires young dancers to discover their full potential through clean technique and contemporary choreography. 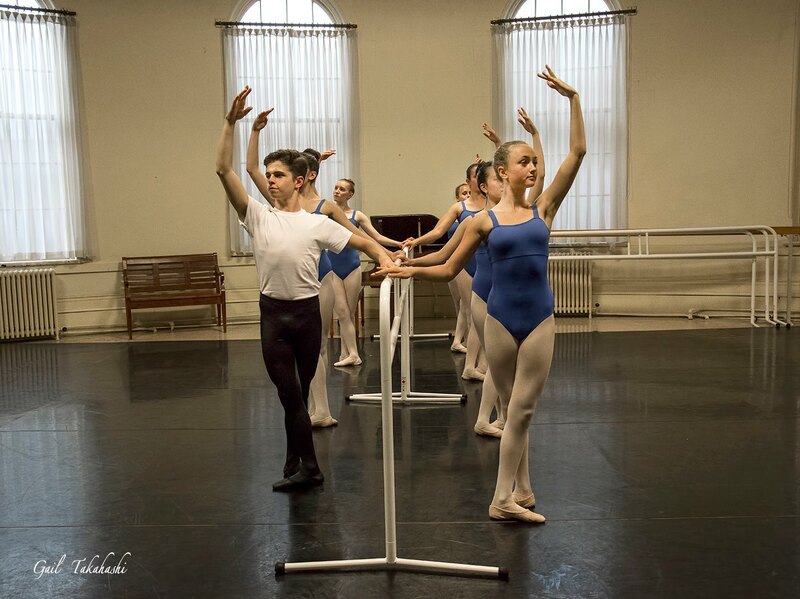 The highly qualified instructors teach the Vaganova Method using the Bolshoi Curriculum. Ballet classes (their specialty) include barre, center, turns, allegro, pointe, men's technique, body conditioning, and character. You can see a complete list of dance studios and available schedules in our directory of dance classes.